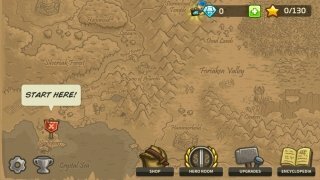 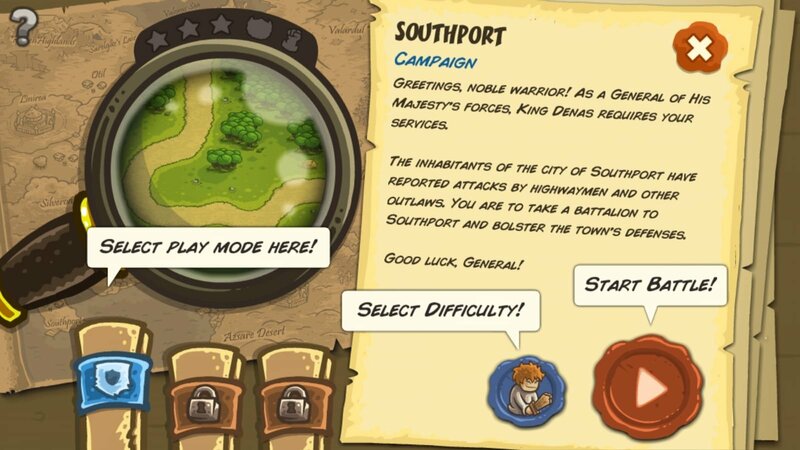 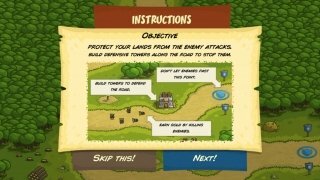 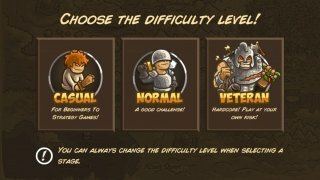 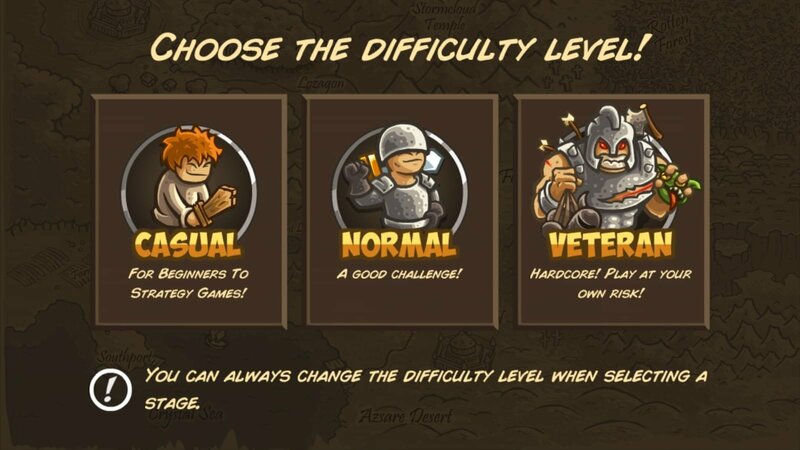 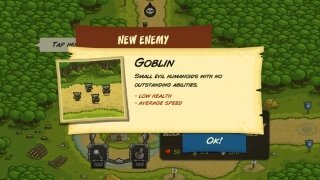 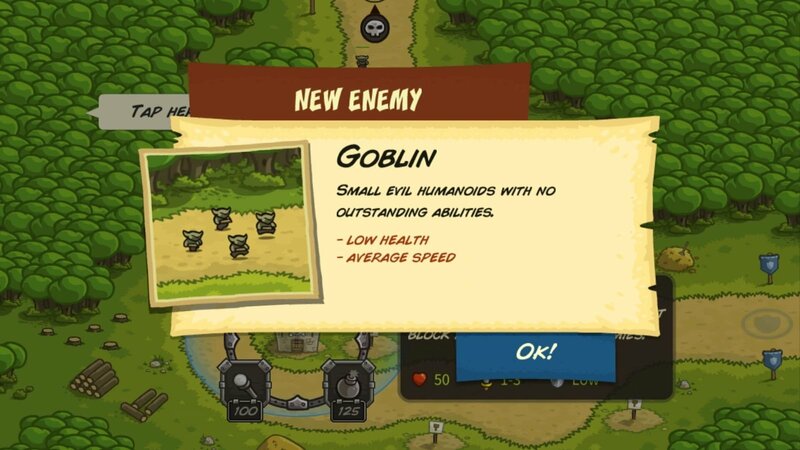 The famous tower defense strategy game that became popular with its online versions for browsers, now lands on Android so that we can continue fighting against mythological creatures such as elves, orcs, and trolls from the defensive towers we'll assemble by downloading this APK to our mobile devices. 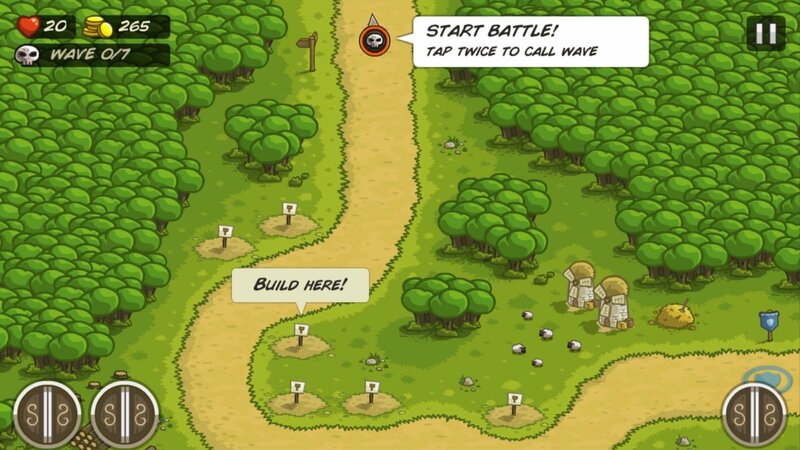 One of the best tower defense games for Android. 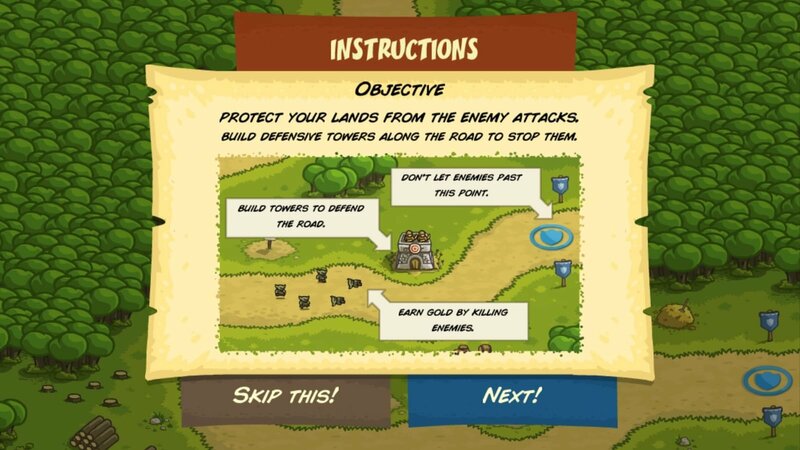 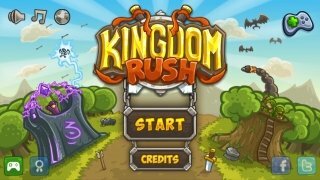 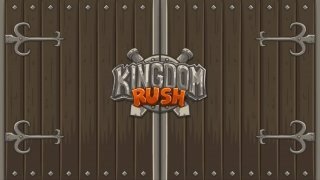 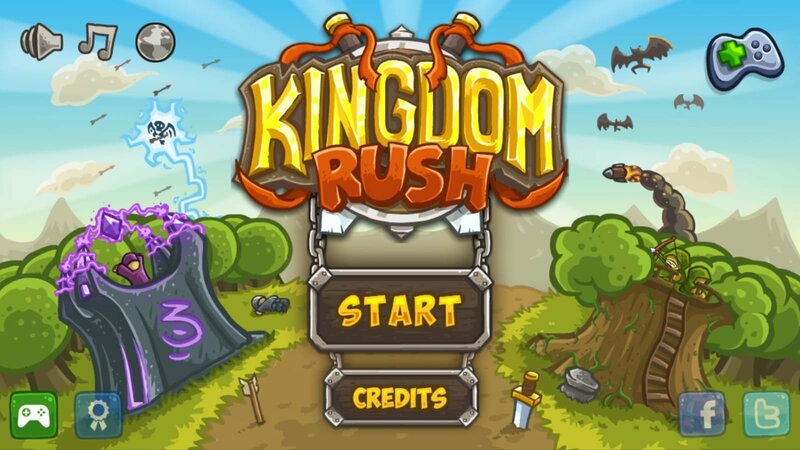 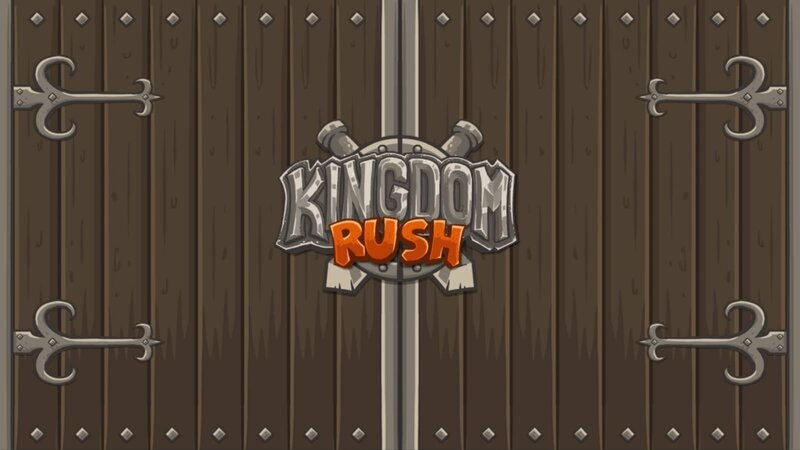 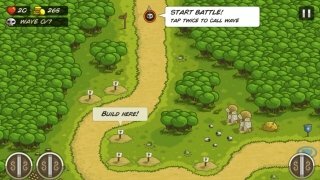 Tower defense strategy games are perfect to be played on Android, especially if they are as addictive as Kingdom Rush, that has a very fast-paced gameplay. 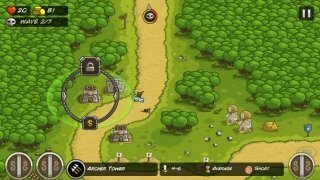 The game puts you in a world of medieval fantasy in which you'll have to continuously take part in combats against evil creatures. 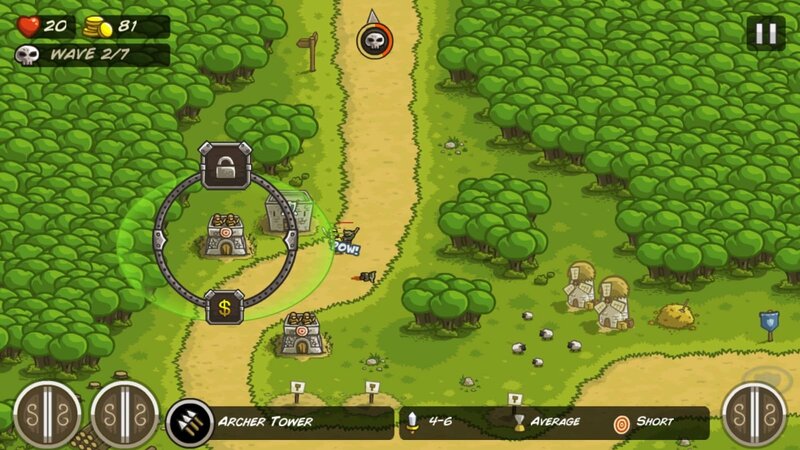 For such purpose, you have several sorts of towers with different skills to face each kind of enemy. 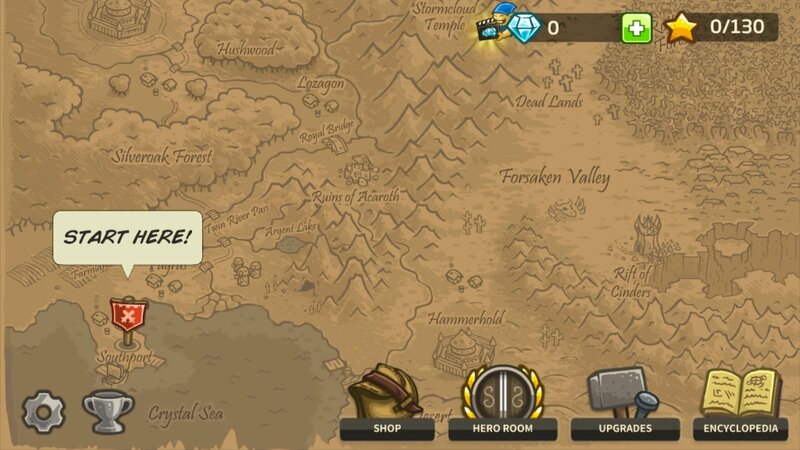 Study your situation carefully to be victorious.